Soda residue is the waste mud come from ammonia soda plant production process. The Soda residue has great harm to the ecological environment. Treatment of the soda residue waste for the ammonia soda production enterprises has been a very difficult problem for many enterprises. 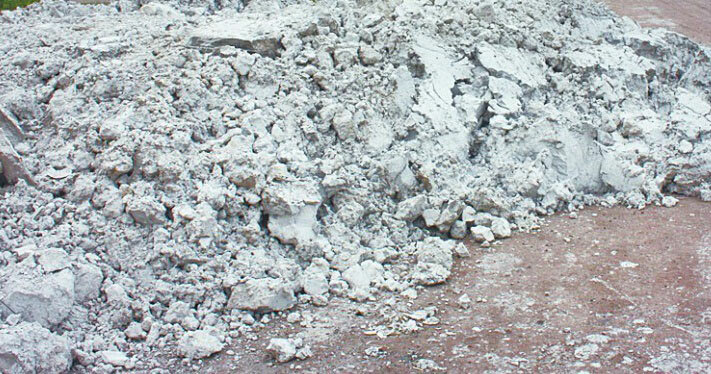 Soda residue is the waste mud come from ammonia soda plant production process. The Soda residue has great harm to the ecological environment. Treatment of the soda residue waste for the ammonia soda production enterprises has been a very difficult problem for many enterprises. This restricts the application of ammonia soda process in the soda industry. Production of soda residue is 30% to 35% of the production of soda product. Now with the domestic and abroad development for the environmental protection, soda plant is constantly looking for the resource utilization for the soda residue. The soda plant waste treatment will protect the environment, and save processing cost, in a result, it helps the enterprise to grow steadily in a long term. GN soda residue treatment centrifuge has the advantages of small footprint, convenient installation. 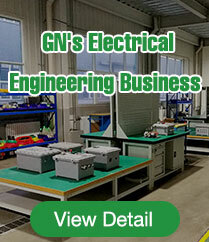 Through the PLC program control, GN equipment can work continuously, and the operation is simple. Compared with other equipment, GN centrifuge has a larger sludge production capacity, lower energy consumption. Because of the low maintenance cost, GN centrifuges greatly reduce the cost for waste treatment. 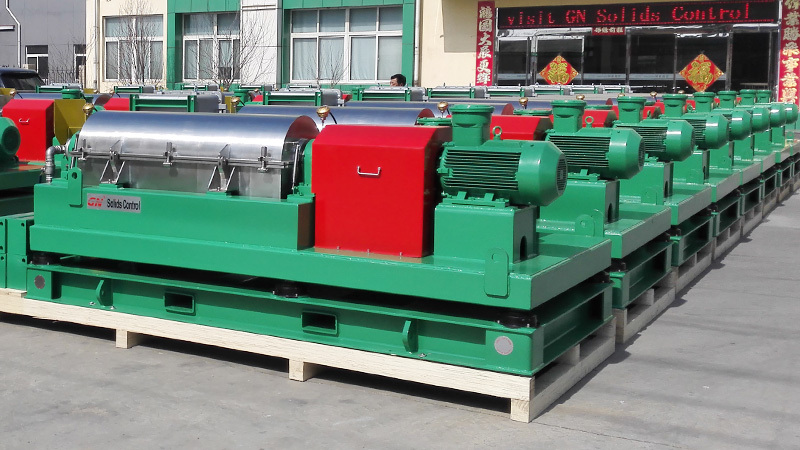 Unlike the processing of filter press, GN decanter centrifuge processing mud without sand separation process. All the conventional distillation waste sand can be separated by GN decanters centrifuge, and will not affect the ability of the equipment. The global marketing service network, which can provide more timely service for the soda enterprises in various regions. Different Soda plant, have different needs of soda residue treatment. 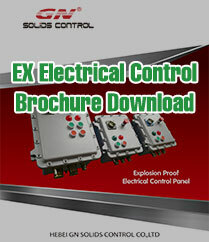 GN solid control provides free technical advisory services, and sample tests service. With our experienced engineer team in the separation industry, GN Solids control can provide the most cost-effective solution for soda plant waste. Our high precision CNC equipment and high speed dynamic balance machine can ensure GN makes the high-end decanter centrifuge. Moreover, we provide on time and rest assured after sales service, these all make GN Solids Control to be an reputable brand for the separation technology industry. Now our products are exported to more than 60 countries and regions in the world, and the centrifuges are widely used in various fields.